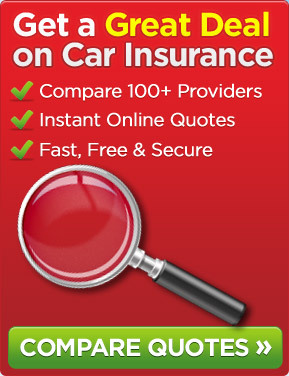 ← Car Insurance Fees – What is Your View? We would all like to reduce our expenditure so let’s have a look at some of the ways that you may be able to get cheaper car insurance. Do bear in mind that some of the following may not be suitable in your situation as they are just general observations and not specific to any one in particular. When you receive your renewal notice it is worth shopping around by using the likes of a price comparison website to see if you can get the same cover elsewhere. A comparison site is quick and easy to use as you only need to provide the requested information once to then receive, potentially, numerous comparison quotes. Do make sure that you are comparing like with like. Although not always the case, fully comprehensive cover tends to be more expensive than third party fire and theft that tends to cost more than third party cover. However, it is important that the level of cover you have is the most suitable to match your needs. An example of when a lower level of cover such as third party may be more cost effective is if you have an old car that is worth less than the cost of fully comprehensive car insurance. Make sure that the insurance company has an accurate estimate of the annual mileage that you do in the car. If you have previously told them that you do 25,000 miles a year but now only do 5,000 miles per annum then you may find your premium would be cheaper having given them the lower figure. If you are prepared to pay a larger sum towards any claim you make then the insurance company could increase the voluntary excess amount that is likely to result in a lower premium. If you are able to leave your car overnight in the garage or on your drive rather than on the road outside your home then you may see a reduction in the premium. Having things like an alarm, engine immobilizer and tracking device fitted to your car should act as a deterrent to the car thief and may reduce your premium although you will also need to take into account the cost of these things. If you add things like legal cover, breakdown cover and key cover these will increase your premium so you need to consider if they are worth the expense. Having said this, if you still feel that car breakdown cover is important you may find that it is cheaper to include it in your car insurance policy than arrange separate cover. If only you will ever drive the car then there is no point in having cover for any driver over the age of 25 or other named drivers as this will likely increase the premium. Hopefully the above is of assistance. 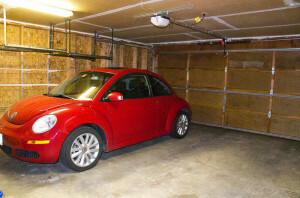 This entry was posted in News and tagged car, car insurance, Cheaper car insurance, Fully comprehensive car insurance, third party car insurance, third party fire and theft car insurance. Bookmark the permalink.